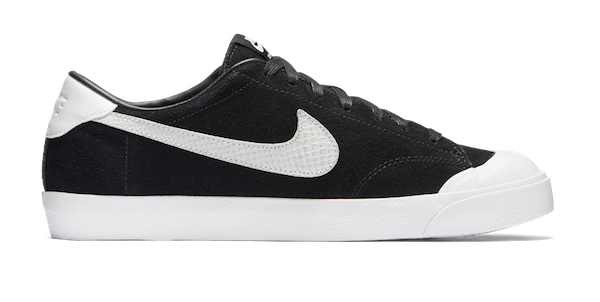 Super limited restock on the Nike SB Zoom All Court CK (Black/ White) is now at available at Black Sheep. 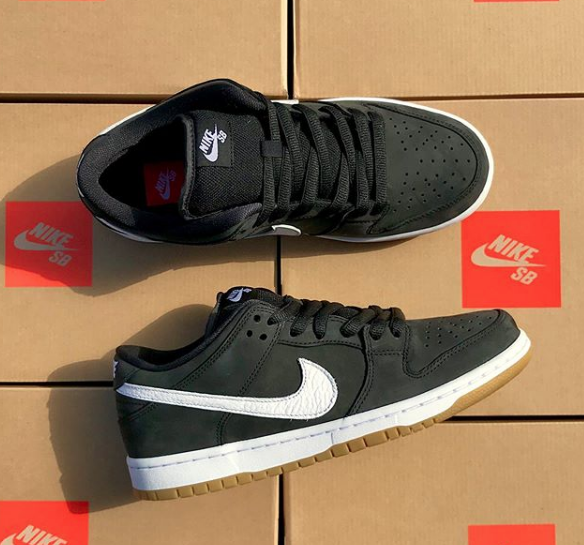 Cory Kennedy dug into the Nike archives to resurrect this classic court shoe and update it for the modern day streets. Features the ever popular rubber toe cap for good looks and added durability, black suede upper, and a grippy herringbone outsole. 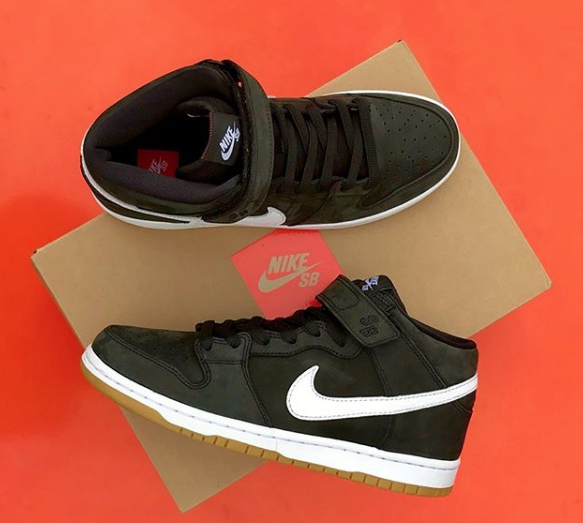 Heads up– this “All Day” Black/ White colorway is a Quickstrike and available in limited quantities, so don’t sleep.